Go for a jaunt from Paris to Versailles to see Palace of Versailles about 48 minutes away. 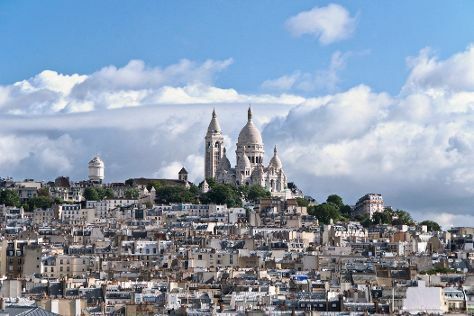 There's much more to do: explore the world behind art at Louvre Museum, take in nature's colorful creations at Luxembourg Gardens, get to know the fascinating history of Montmartre, and take a stroll through Saint Germain des Pres Quarter. Plan my Paris trip by asking Inpirock to come up with tips and suggestions. If you are flying in from India, the closest major airports are Paris-Orly Airport, Charles de Gaulle International Airport and Paris Beauvais Tillé Airport. In February in Paris, expect temperatures between 9°C during the day and 1°C at night. Wrap up your sightseeing on the 17th (Sun) to allow time to travel back home.